Apples (Malus spp. and cvs., USDA Hardiness Zones 3–9) are a constant presence in the supermarket, but one taste of a just-picked, perfectly ripe apple in autumn will make you eschew grocery-store apples for good and will send you running to the garden center for an apple tree for your own backyard. 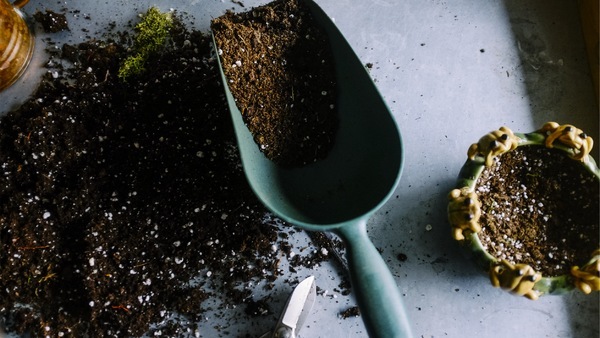 While growing apples in your garden isn’t hard, there are a few things you should know before you take on the commitment so that you’ll have edible apples in the end. I talked to Elmer Kidd, chief production officer at Stark Bro’s Nurseries & Orchards Co. in Louisiana, Missouri, where the company has been growing apples for 200 years, to get the scoop on what home gardeners need to know about growing this delicious crop. 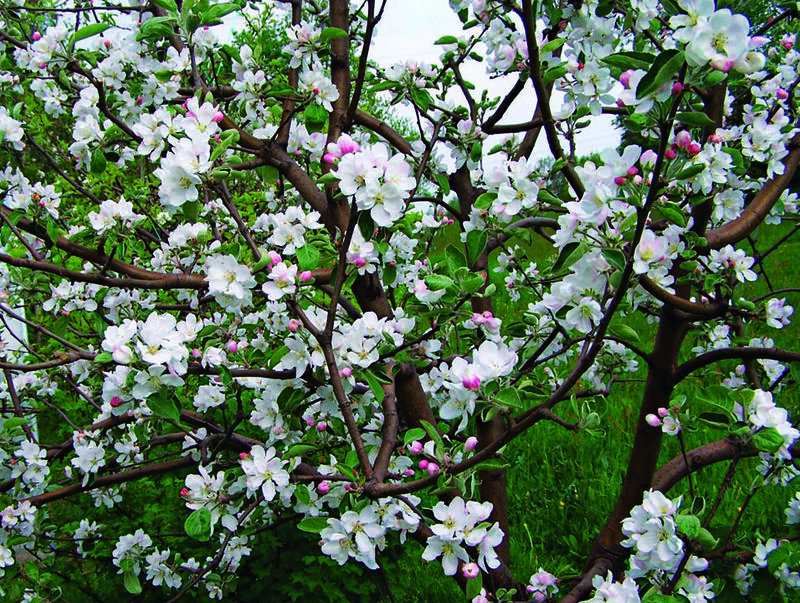 To set fruit, the vast majority of apple trees requires a different variety grown nearby for pollination. 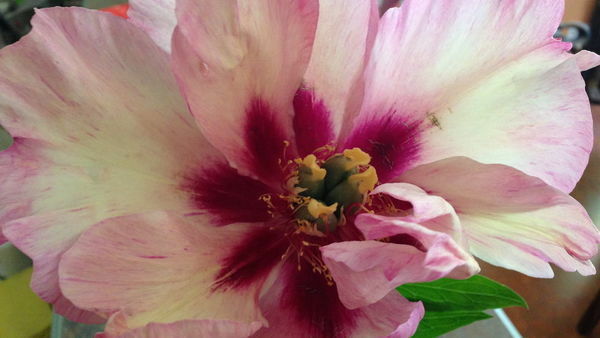 While some apple varie­ties are self-pollinating, even they produce more fruit with another variety nearby. 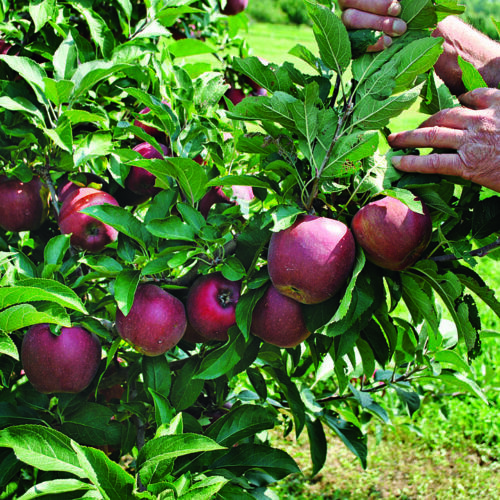 So if you want an abundance of fruit, you’ll need to buy a second apple tree when you head out to the nursery (unless your neighbor is growing apples, too). 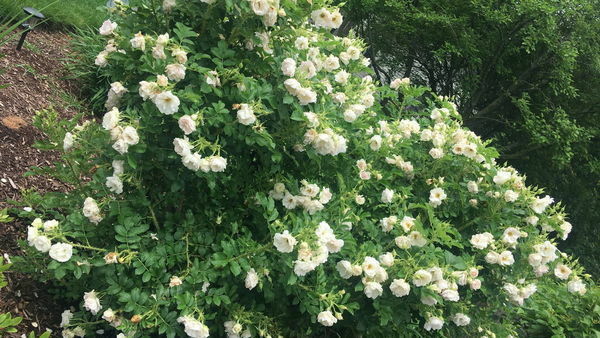 Your trees must bloom at the same time, however, to pollinate each other, so do some research before making your selections. 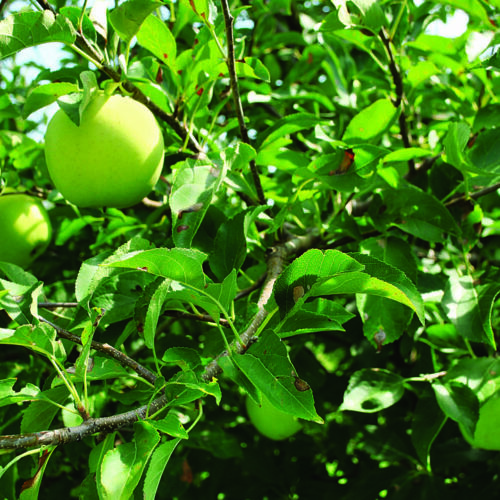 Apple trees are prone to a host of pests (such as codling moths, photo, right) and diseases (such as apple scab, photo, above). 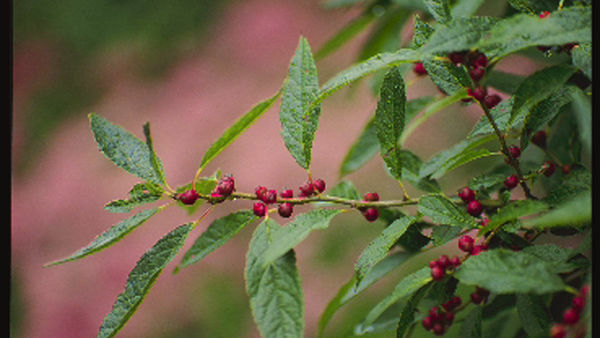 Keeping the area around a tree clean by pulling weeds to prevent nutrient competition and clearing any plant debris to reduce disease transmission go a long way toward preventing problems. 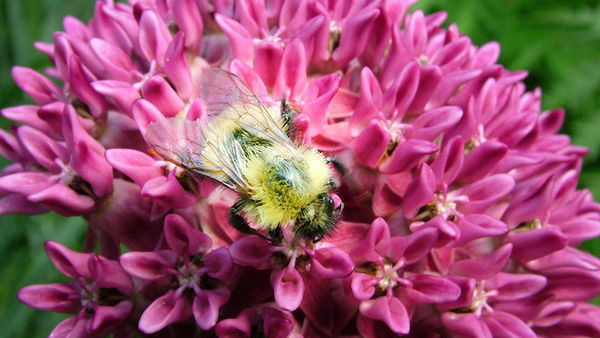 In addition, Elmer recommends killing pests during the season and spraying apple trees with dormant oil every year to protect trees from overwintering pests, larvae, and eggs. Organic sprays are available, but they should be used with caution; follow the package directions to the letter. Gone are the days of orchards with towering apple trees. Not many of us have the kind of space in our home garden that a full-size tree requires. Plus, why struggle with a huge ladder at harvest time when you can grow a shorter, more compact, and more productive tree? 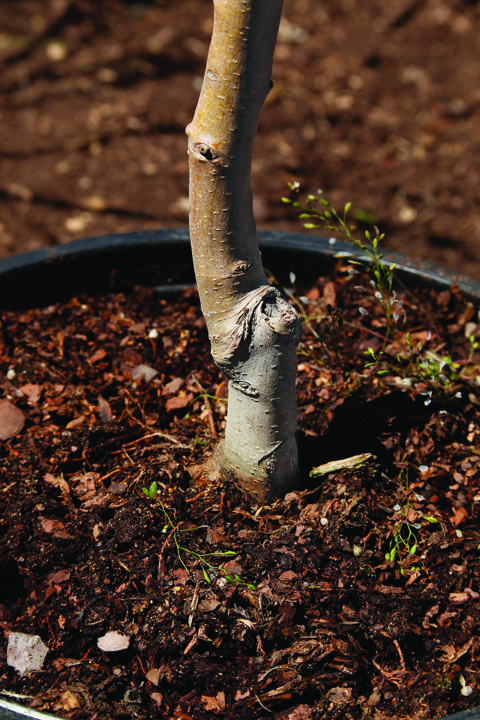 Smaller trees are not only easier to care for but also, in many cases, more disease resistant. They tend to bear fruit earlier than their full-size cousins, as well. 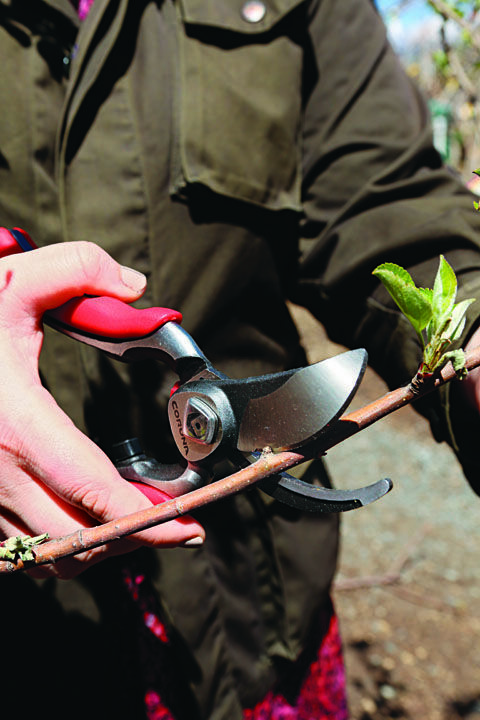 Pruning an apple tree every year is not just recommended—it’s essential. 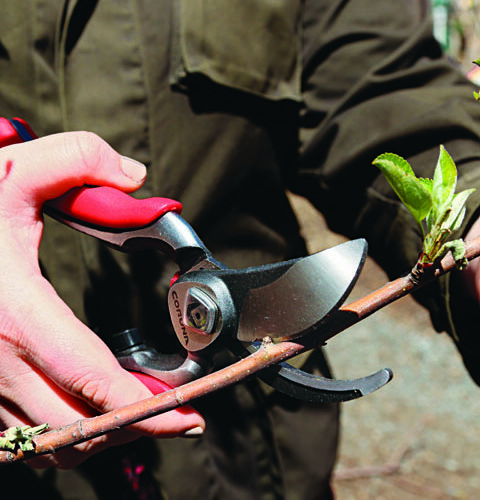 You will need to prune your apple tree—to train it to a central leader the first year and for maintenance every year after that—to stimulate fruit production and to keep the tree open and balanced. 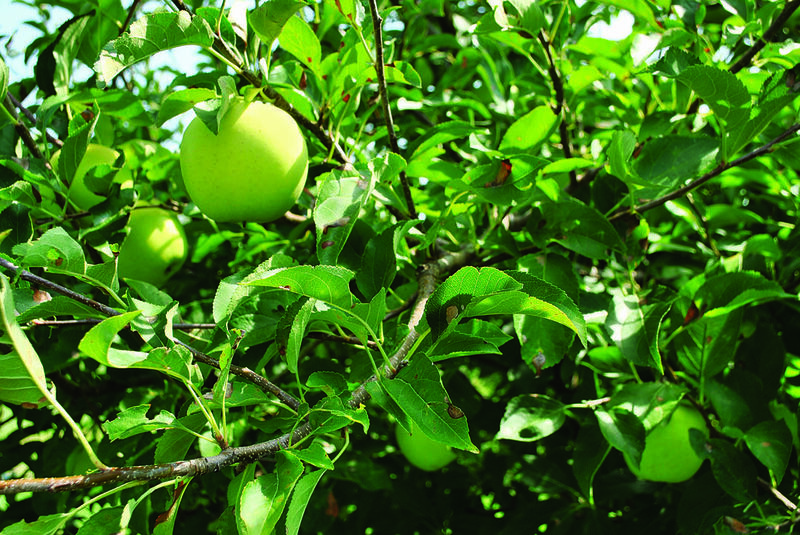 Without regular pruning, an apple tree produces lots of vegetative growth that then turns into fruiting wood. If a tree has too much fruiting wood, it begins to produce too many apples, which weakens the tree and results in inferior—and eventually fewer and less palatable—apples. The key is to achieve a healthy balance of vegetative growth and fruiting wood so that the tree has enough energy to produce healthy apples. likely, that apple would not be a tasty or attractive one. 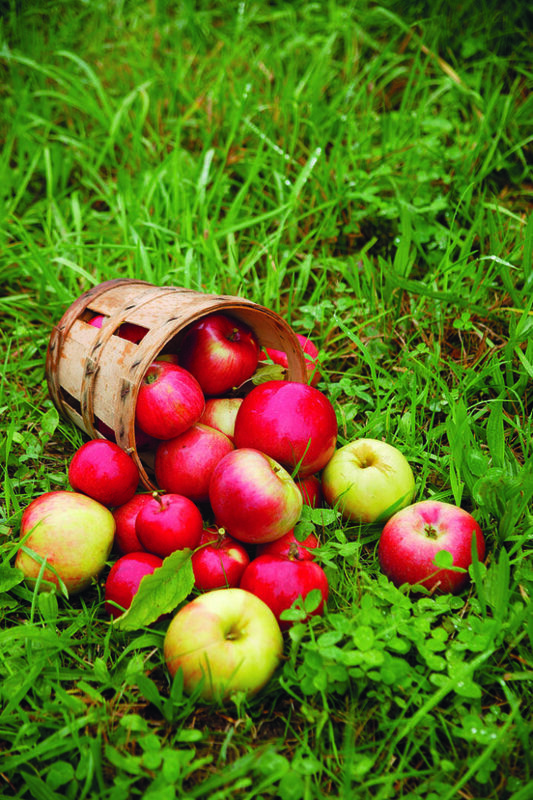 Desirable apple varieties have been carefully bred over generations to have specific traits. 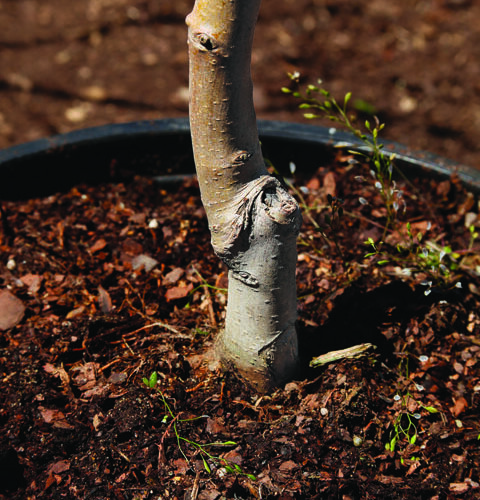 They are then grafted onto rootstocks that offer even more beneficial characteristics—such as disease resistance and a manageable size—that will affect the tree’s ultimate performance. Get it right from the beginning by planting a tree that’s been engineered to be exactly what you want. 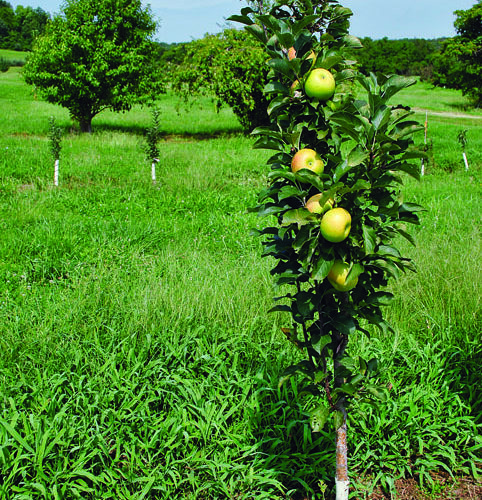 Spur-type apple trees (photo above, left) produce apples on short stems along their branches on two-year-old wood, while nonspur-type apple trees (photo above, right), otherwise known as “tip bearers,” produce apples at the tips of new branches. 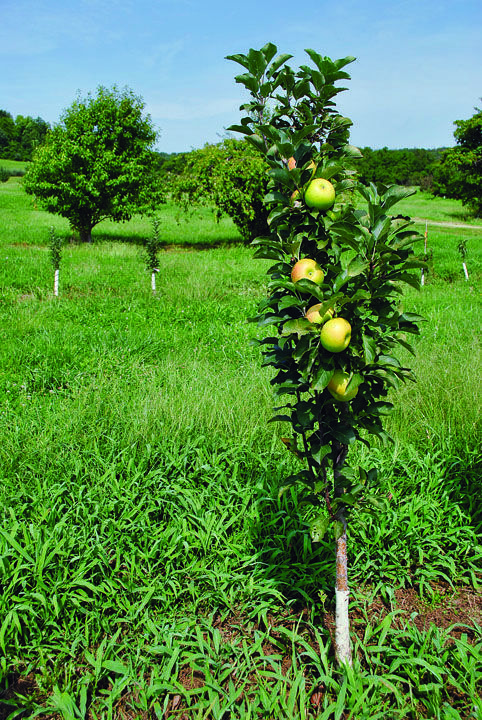 Spur-type trees produce up to twice the amount of apples in a year as nonspur-type trees of the same size, and their habit is usually smaller than nonspur-type trees, making them more manageable. 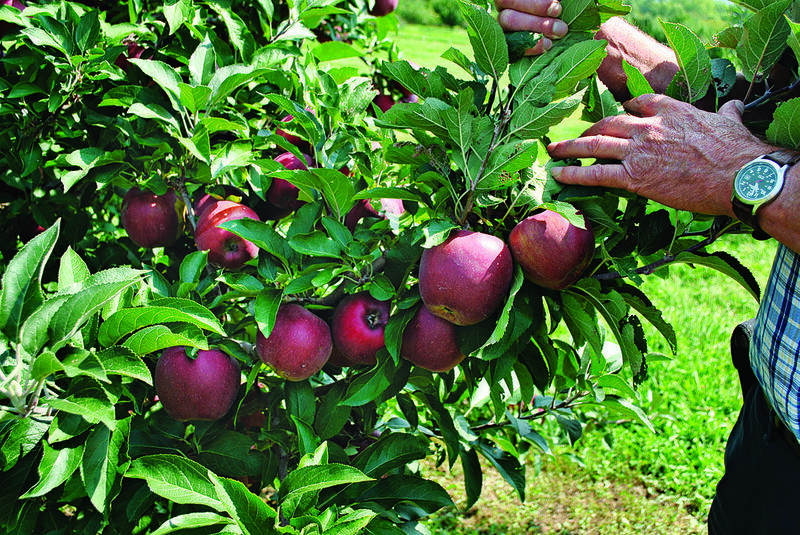 In Elmer’s opinion, the only reason to grow a nonspur-type apple tree is if the variety that you want to grow doesn’t come in a spur-type form.